Bitcoin is in the headlines everywhere as an innovative and smart digital currency which brings along amazing new features. If currency trajectory is continued, Bitcoin may soon replace traditional currencies in coming days. Every day the digital currency transactions are increasing, it clearly shows how the world is accepting Bitcoin as a new currency. With absolutely no financial authority or government interference and minimal transaction fees, his currency is the best option for the present-day world. Transactions are all fast and easy. Don't you think its time to try Bitcoins? 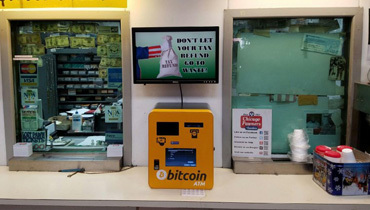 Bitcoin of America is a popular online trading platform and BTM operator bringing for digital currency users Bitcoin ATM machines around most large cities in the United States. 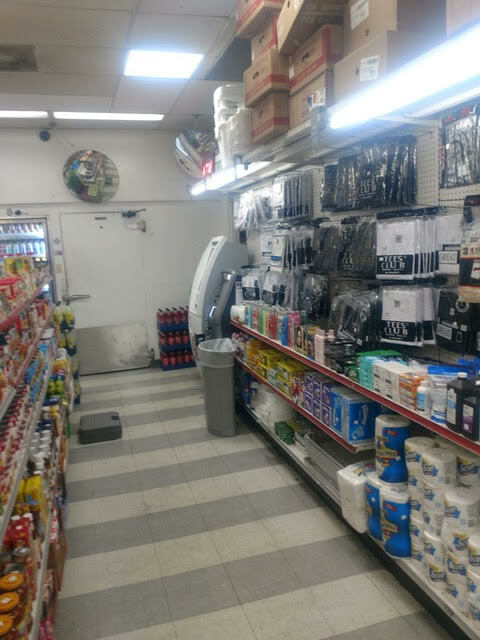 Marathon Express Gas Station Bitcoin ATM is one of our kiosks which is at 1811 S 17th Ave Broadview. 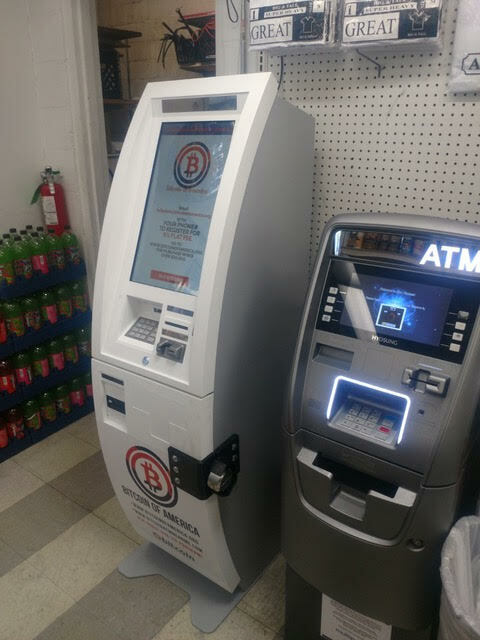 With this newly installed BTM machine, you can purchase digital currencies quickly and safely. What's enticing about our BTM machines is that we charge nominal to almost no transaction fees. 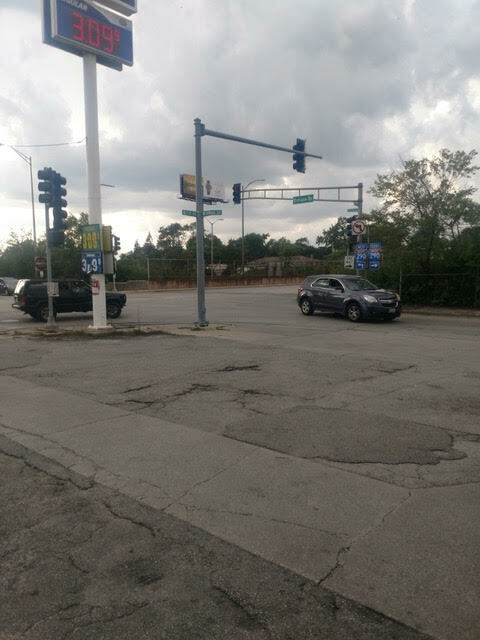 If you are in Illinois and want to use Bitcoins, Marathon Express Gas Station Bitcoin ATM is the best option. 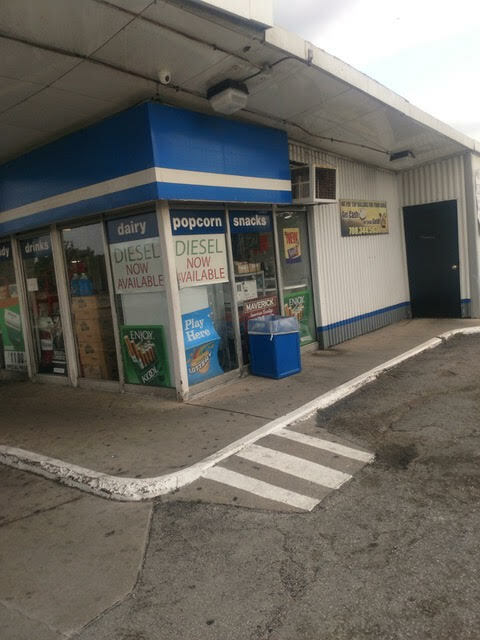 Marathon Express Gas Station Bitcoin ATM is available 24x7. 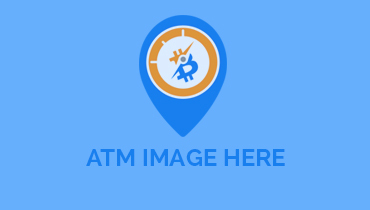 With Bitcoin of America, you can find BTM machines in almost all cities around the country. All our BTM kiosks are getting a huge response; we are planning to add many new machines around the city. Bitcoin of America strives to give each and every digital currency users the best service available. 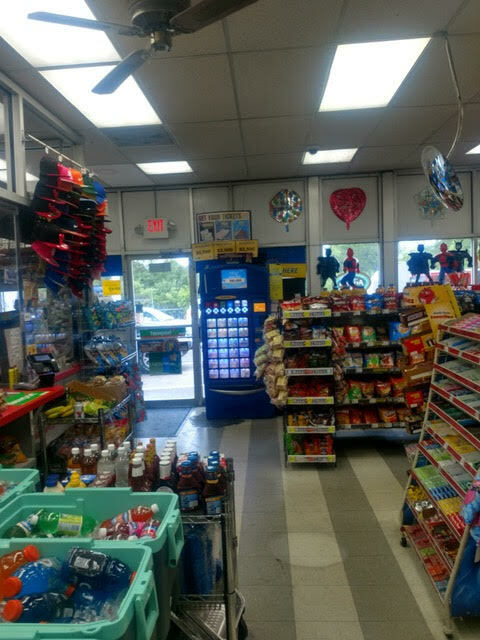 Use our Marathon Express Gas Station Bitcoin ATM services and share your experience with is. We are constantly trying to improve and provide better service to you. 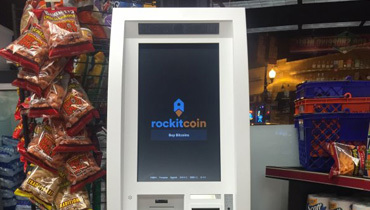 Marathon Express Gas Station Bitcoin ATM transactions are not only quick but also discrete. Using our BTM machines or online trading platforms can make it easier for new and existing digital currency users. 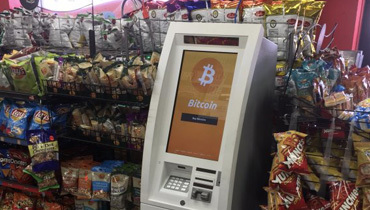 With Marathon Express Gas Station Bitcoin ATM you can draw up to $7500 a day. 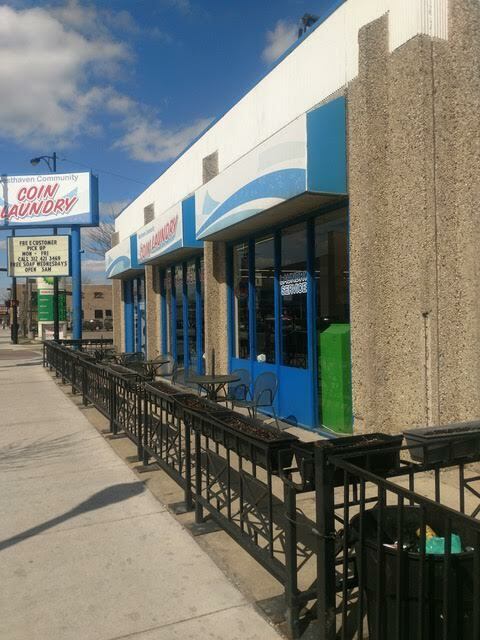 Visit our BTM kiosk for safest and quickest way to get Bitcoins in Illinois.